Seven years ago I set out to launch a t-shirt company… back in 2007 there weren’t a lot of t-shirt companies out there, it wasn’t as accessible as it is today. True there were screen printers in every city, but only if you wanted to produce large runs of shirts. The on-demand printing market wasn’t nearly what it is today in both quality and scalability. In addition, it wasn’t easy to build a website like it is today… the companies like Big Cartel and Shopify that allow you to easily do commerce online weren’t there. I went with more traditional sales methods like trade shows and cold calling people. 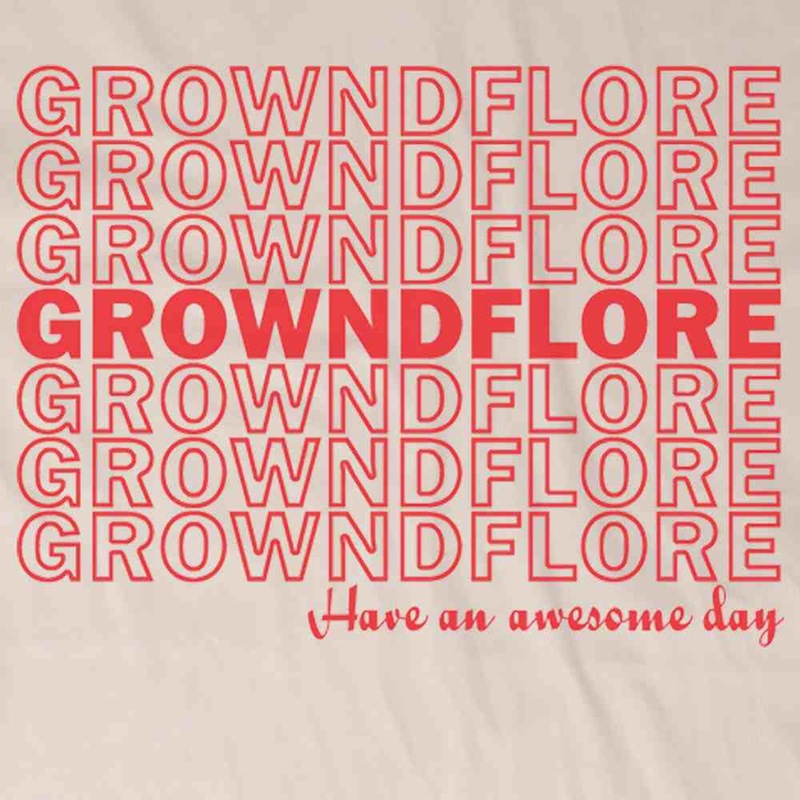 When I launched GrowndFlore in 2007 I never intended it to replace my day job although it quickly could have. I worked 12 hour days at my day job and then would come home and start working with the West Coast to get tees in stores or produced. I would then have sleepless nights designing tees or updating a website or doing what would later be coined as “social media”, while I just called it telling my friends I had a t-shirt they should buy. GrowndFlore sold in 7 countries, 29 states and over 100 different boutiques. The logo product quickly became a favorite of the skate scene in both San Diego and Los Angeles, when that market was taken over by the small companies that were becoming bigger we found the brand in better boutiques in Austin, Seattle and LA. GF received it’s share of press maybe it was featured in an epic list from blogs like Hide Your Arms, Coty Gonzales and Cottonable or more traditional news outlets like the Columbus Dispatch for our area code tees, the Austin Statesman for a untimely release of Ninjas Love Pirates Collection or OUT Magazine for our humorous take on gay rights. Probably the biggest break came when Kanye interrupted Taylor Swift at the VMAs and I was able to have a t-shirt at Kitson the following morning as National news picked up the story while butchering the pronunciation and spelling of the brand name or leaving it out of the story all together. This wouldn’t be the last time GF would be involved with the VMAs, a year later Shontelle would wear one of our shirts while performing the hit single T-shirt. In addition to that TV exposure GrowndFlore was featured on the ABC Family TV show 10 Things I Hate About You. Although I’ll be honest, the Holy Grail of TV exposure escaped me as we never saw Sheldon Cooper don a GrowndFlore t-shirt. I launched two additional brands in Poindexter Delicious which was an ode to my love of Paul Frank and all things Julius while also giving homage to my dorky upbringing. These limited edition tees would eventually be the best sellers online as I refused to sell them to stores and limited each print to less than 50. The second brand was Awesome Enough, a kids line that started out just sizing down adult GrowndFlore tees and eventually developed tees of their own. Selling almost exclusively in LA at Kiddie Shack and Fred Segal these tees have become quite popular and have a great following. Why do I write all of this today? I have decided to close GrowndFlore. In 7 years this t-shirt company has become a definition of my existence. I look back on the first sale ever to Merchbot in Seattle, my first web order ever to someone with the first name Amy and now 7 years later we close our virtual doors. The brand that once defined me has been replaced with kids and family who now define what is important to me. While it is closing, much like my entrepreneurial spirit, it is not gone. We are making all designs available on Skreened for people to customize and purchase and I am working on a new projects which you can follow at http://www.michedwenger.com. Thank you to those who have supported and loved the brand. 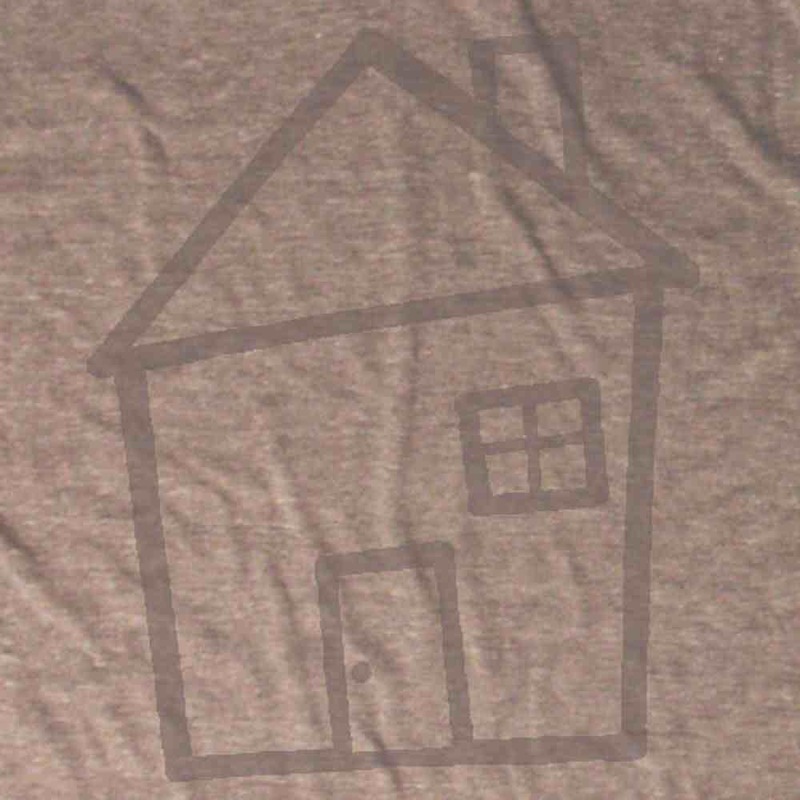 Also thank you to the brand for giving me a creative outlet, a bigger purpose and most of all a closet full of the most awesome t-shirt ever printed on cotton. I will never forget these 7 years and look forward to the many that follow.